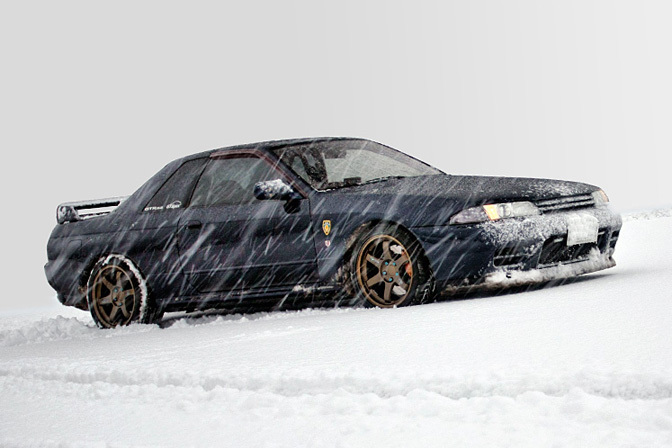 An amazing shot that Speedhunters reader "Endo X" sent us of his rare Dark Blue Pearl R32 GT-R out in a heavy snow storm. THIS is why we have AWD! Epic shot and beautiful car too - I particularly love the clean look and color scheme! PLEASE make a desktop of this!!! Awesome photo and car! DESKTOP PLEASE!!!!! again!! another post where there should be more than 1 picture! Great picture, great looking car. 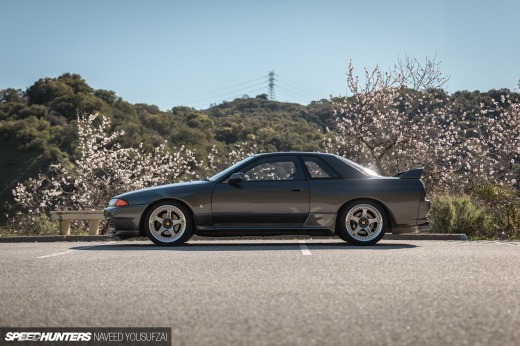 That colour suits the R32 so well. Heroic shot! 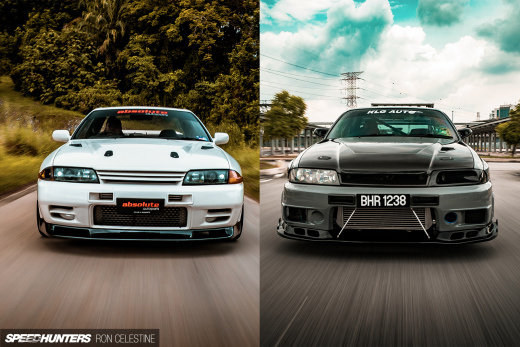 of an awesome car.